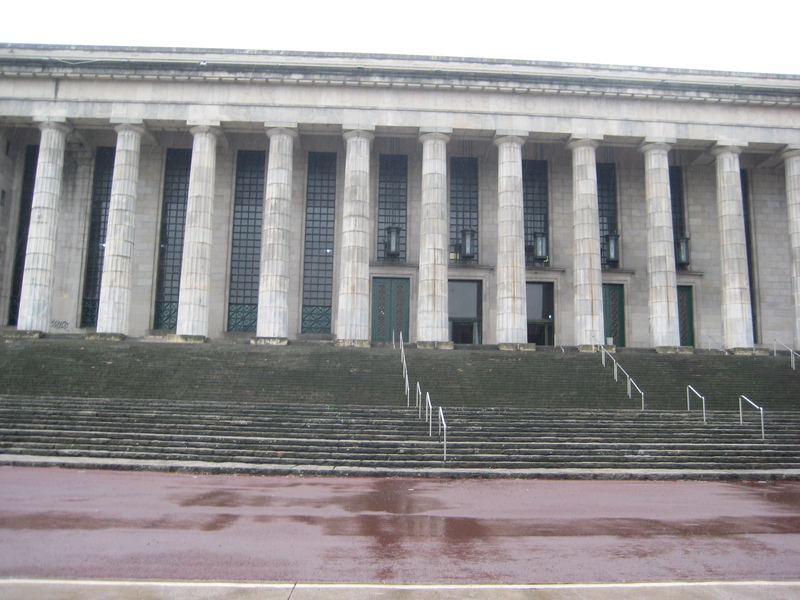 In August of 2006, I went to Buenos Aires on a whim. 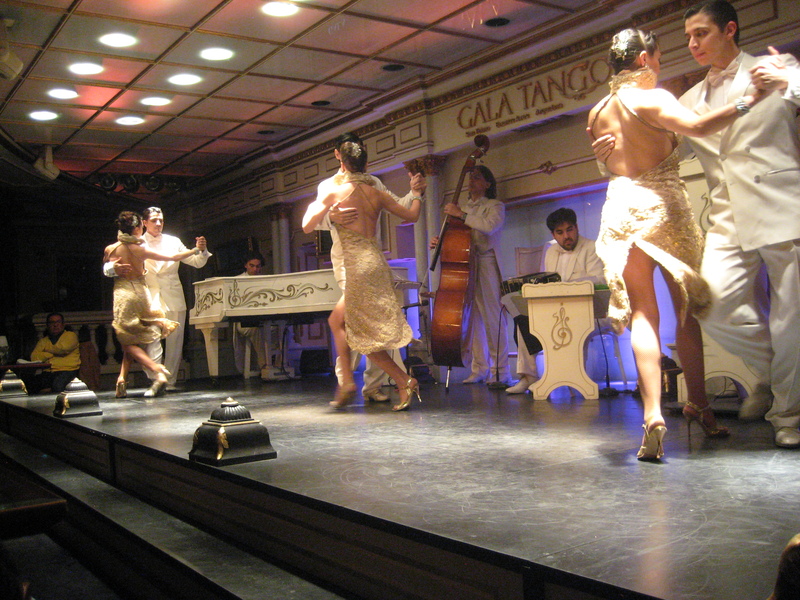 I spent four wonderful days there, but part of me always wanted to go back to the Paris of South America. Eleven years later, the opportunity presented itself, and I grabbed it with both hands. 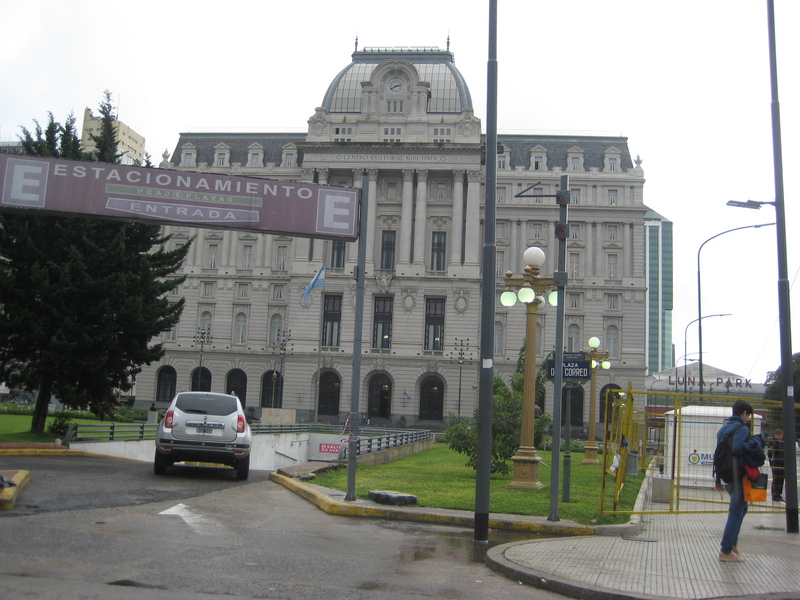 I arrived on a rapid ferry run by the company Buquebus from Montevideo, Uruguay. This was a very convenient method of transportation, as I only had to show up half an hour before departure, and the lines for security and immigration were short. 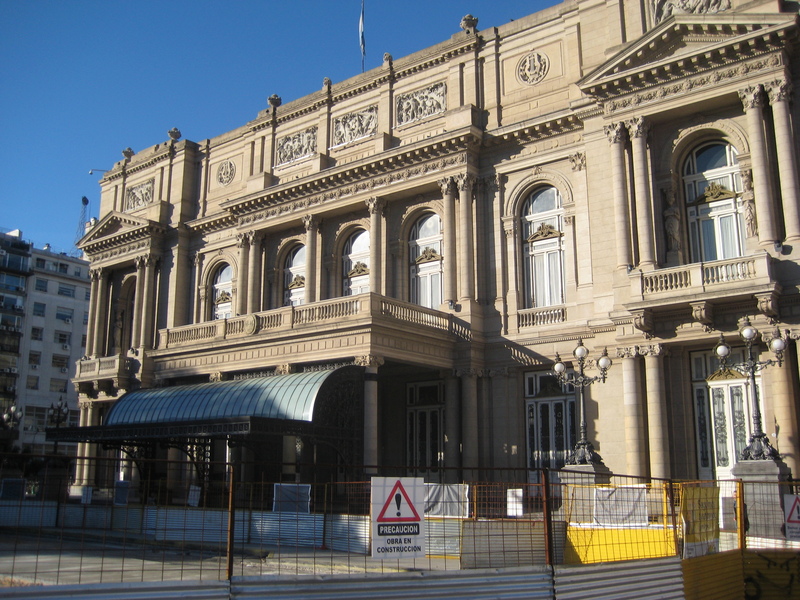 In addition, the departure terminal in both Montevideo and the arrival in Buenos Aires were both in central areas of the cities; this is extremely convenient for tourists. I took an Uber to my hotel, which was one block away from the pedestrian street Calle Florida. 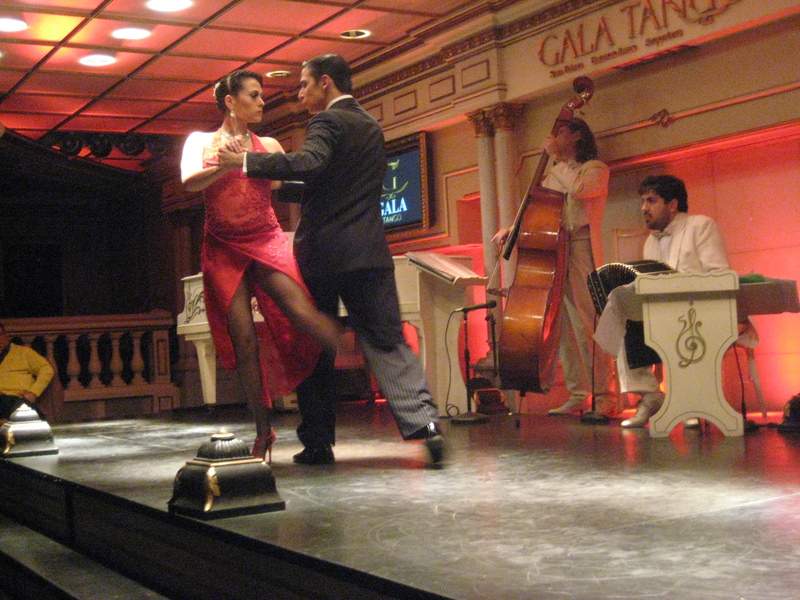 In 2006, it was full of tango dancers, but this time it simply had people going about their way. One thing I noticed was that women walked with their purses on the front of their bodies, for protection from thieves. 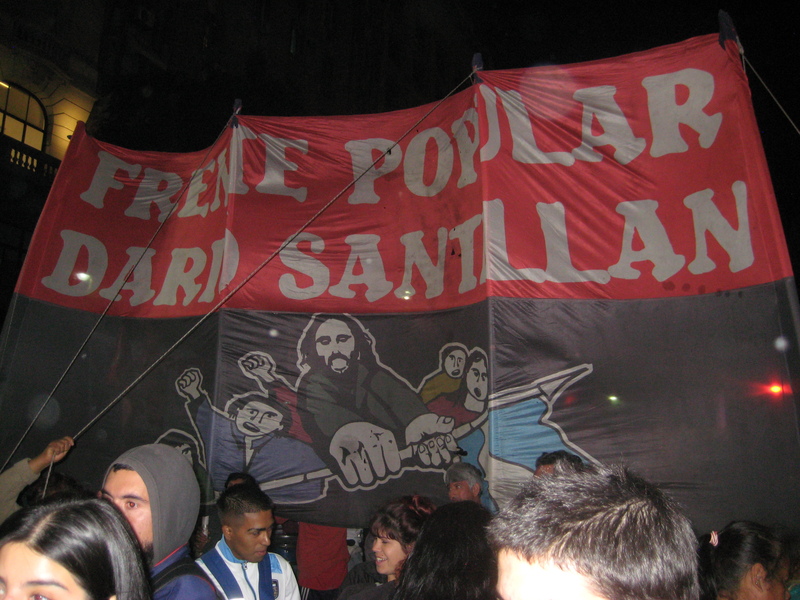 This unfortunately was a result of the economic crisis that has hit as Argentina’s economy has plummeted over the years. This is a particularly bitter pill to swallow for natives of a country that at one time was one of the most prosperous in the world. 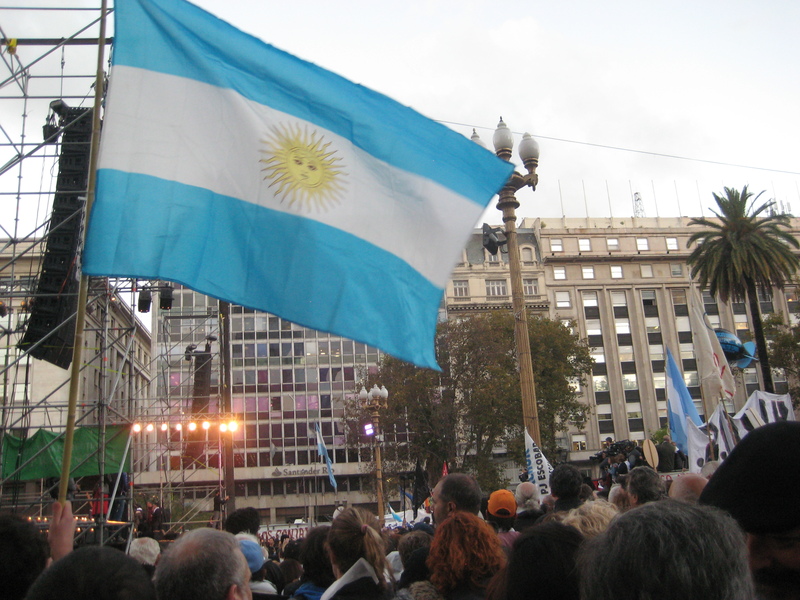 Though circumstances aren’t ideal, Argentines are still fiercely proud people, and are due a better fate, hopefully in time. 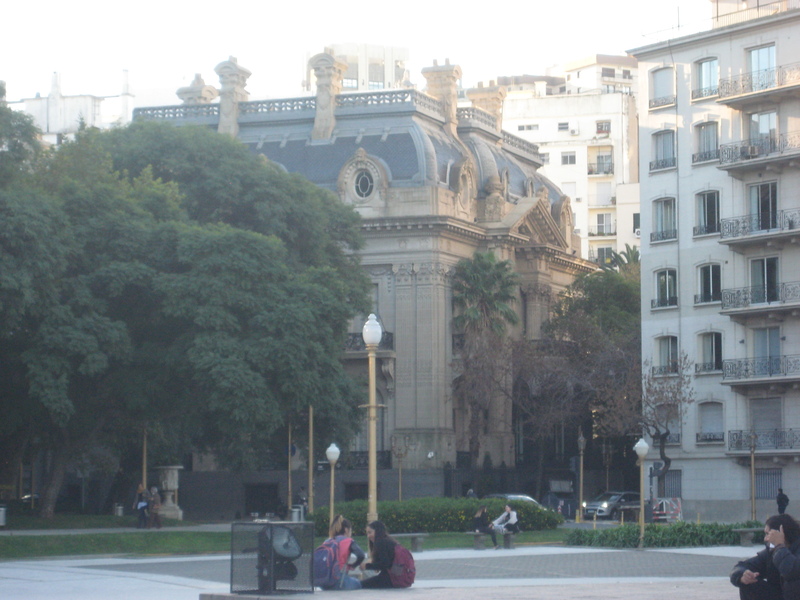 The two things that are immediately noticeable about Buenos Aires are the amazing architecture and abundance of green spaces. 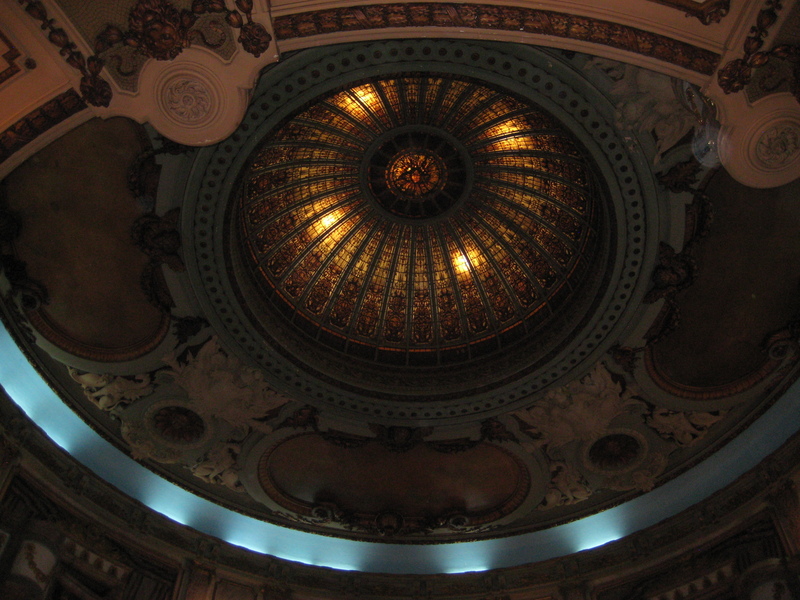 I don’t think in my life that I have been to a city that has such jaw-dropping architecture everywhere. 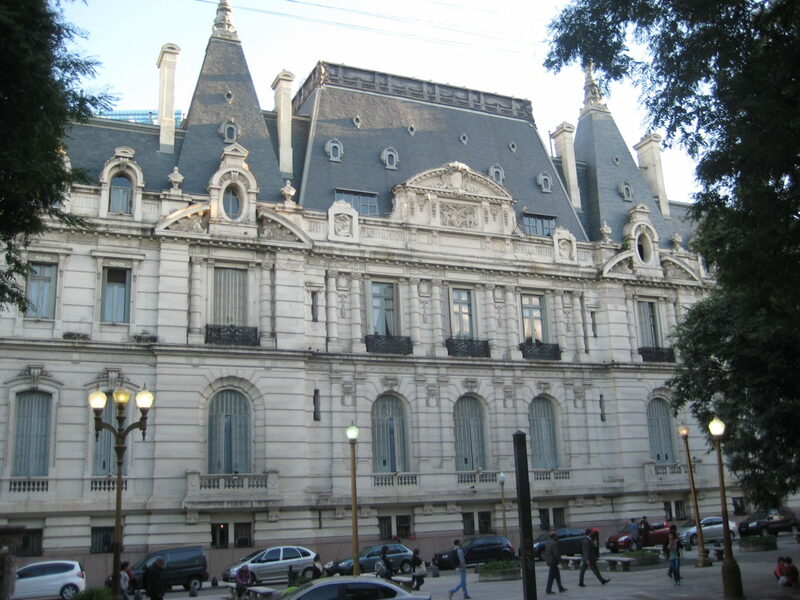 There is a reason it is called the Paris of South America, but to me it seems even greater than Paris. 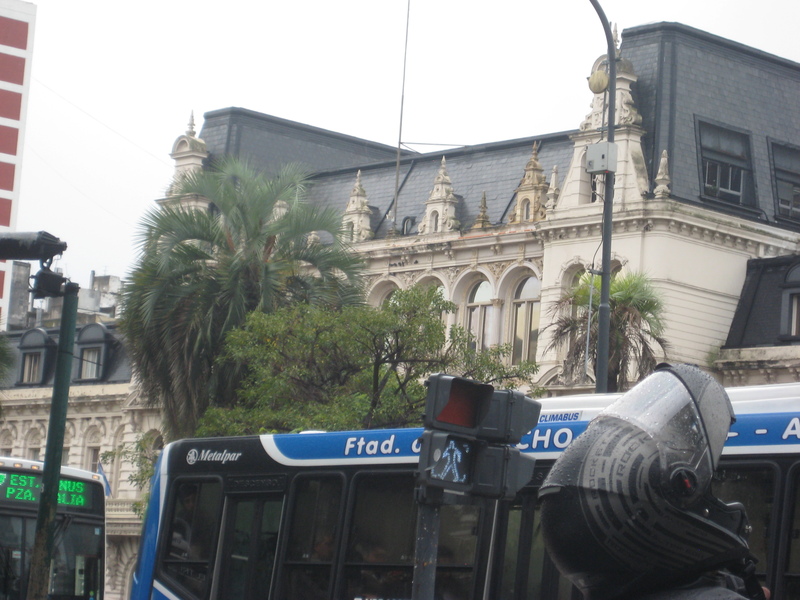 On my second day there, I was told about a protest that was to take place in the center. I immediately made a point to attend this, as I had never attended one before anywhere in my life. This was an amazing scene, tens of thousands of people marching in the center. 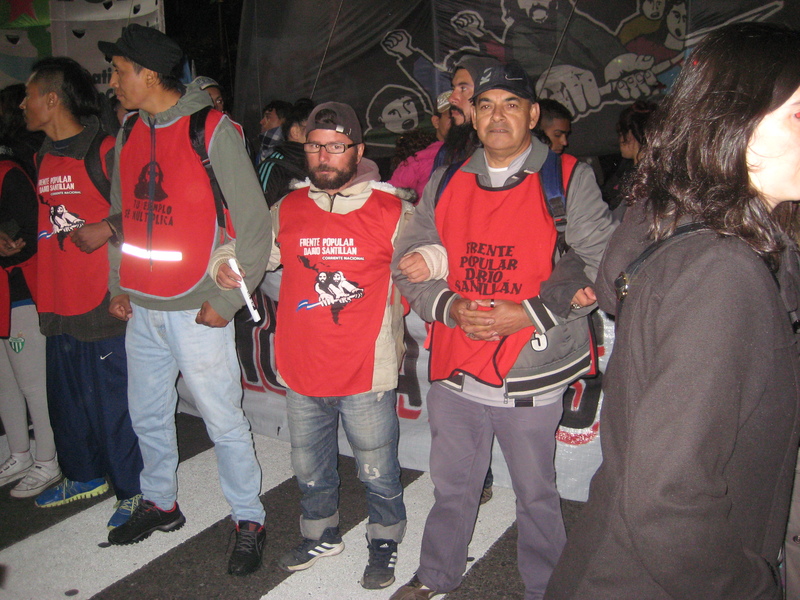 The reason for the protest was the acquittals and sentence reductions of many people responsible for thousands of disappearances during the dictatorship of several decades ago. The energy was simply electric here, and though the anger was real and emotions were high, the event remained peaceful to the end. I made it a point to see places that I didn’t have a chance to see on my previous visit. 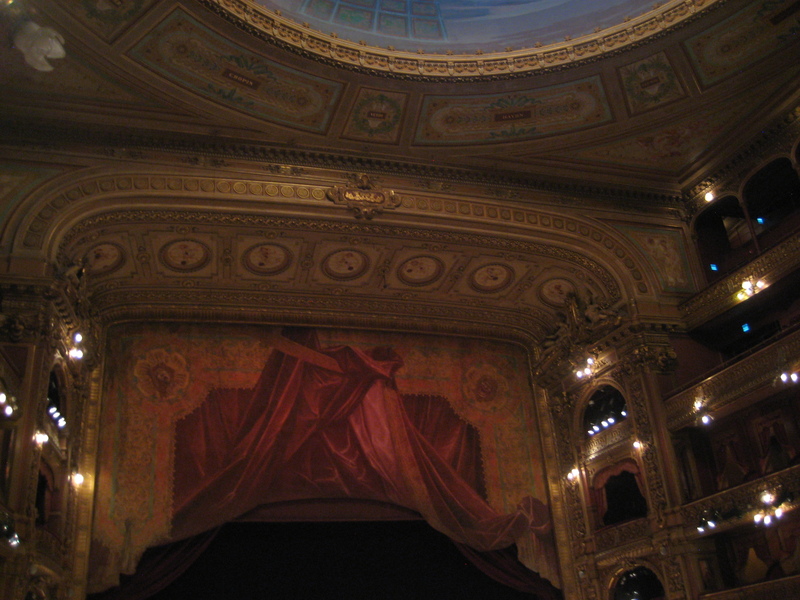 One of these was the Teatro Colon, the most revered theatre in the country. 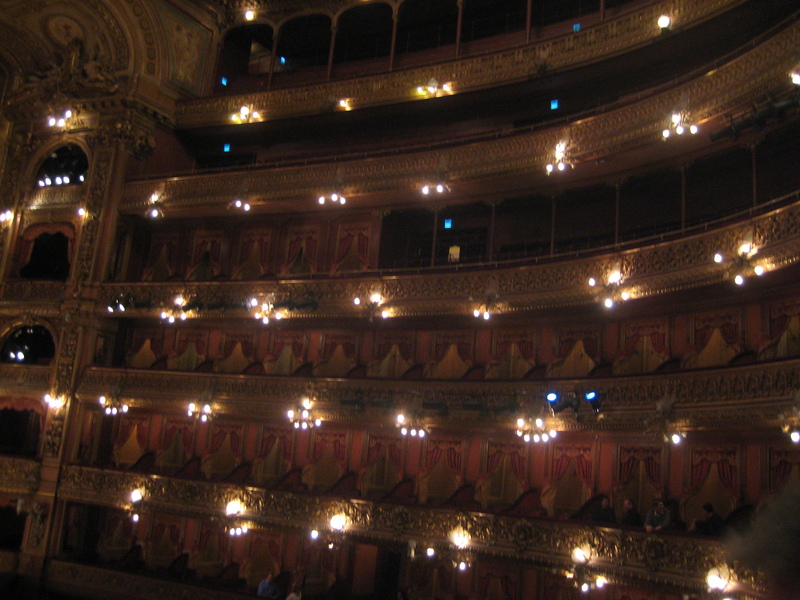 It was only available to visit by tour, so it was a bit lengthy, but it was as stunning a theatre as I have ever seen in my life. 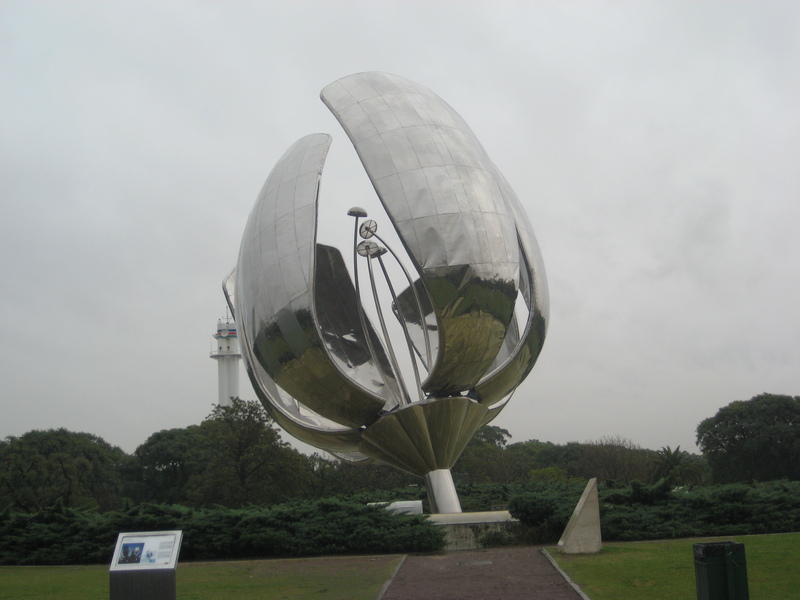 Another place was Palacio de Paz, or the palace of peace. This is just a place I happened to notice since it was near the hotel, as I was walking around looking for leather jackets. Regarding shopping, prices have gone up a lot since 2006. A city that was once full of bargains has mostly expensive shopping and reasonable prices at best. 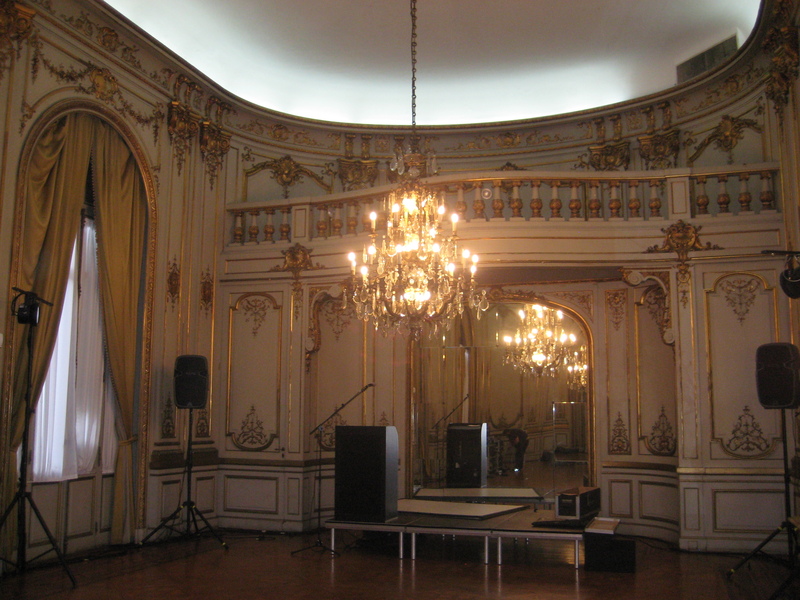 Only in such a city as Buenos Aires does a palace drop into your lap. 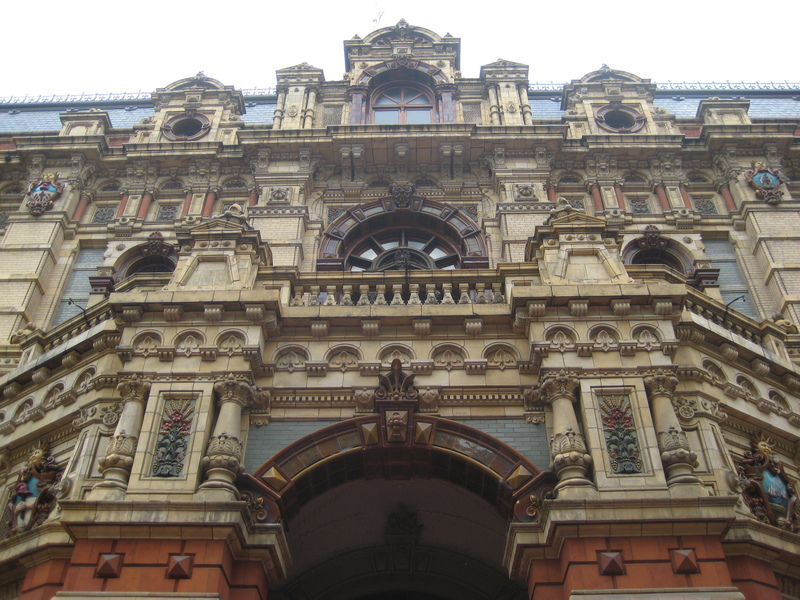 It is privately owned and also only allowed to be visited by tour, but the interior is very interesting, particularly the ornate materials used. It reminds me of other palaces I’ve seen in the world in some ways. On the final day, due to a lack of time, I took a driver tour, which turned out to be a somewhat bad idea, since half the time we were stuck in traffic. However, for photography’s sake, it did allow me to visit a number of destinations in a short period of time, or at least take pictures of them. 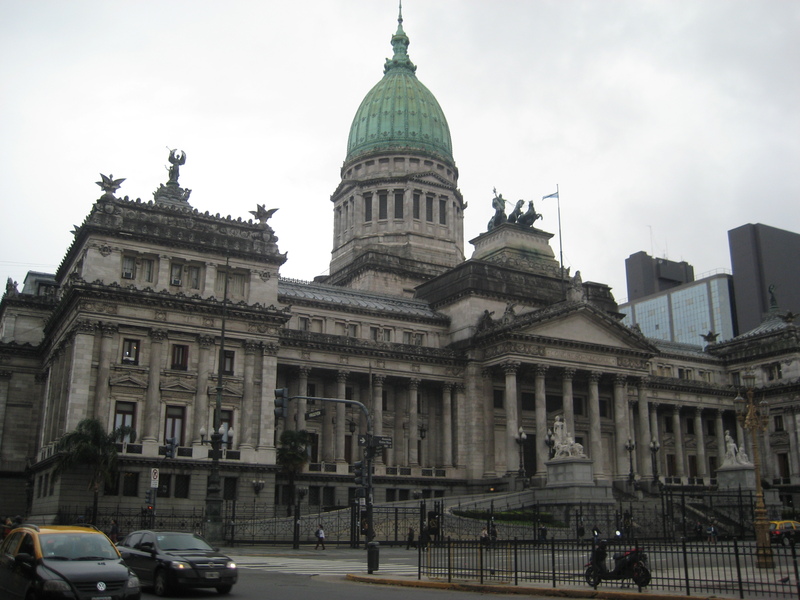 Of these, the famous one is the Recoleta cemetary, the place that hosts the tomb of Eva Peron, the wife of ruler Juan Peron. 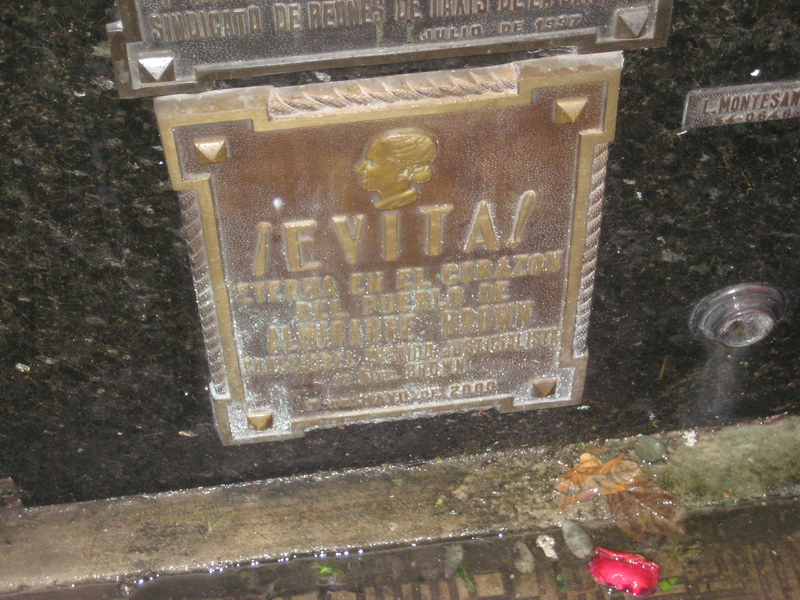 Revered in Argentina, she was immortalized worldwide Evita, which starred Madonna. People from all over the world travel to pay their respects to her. 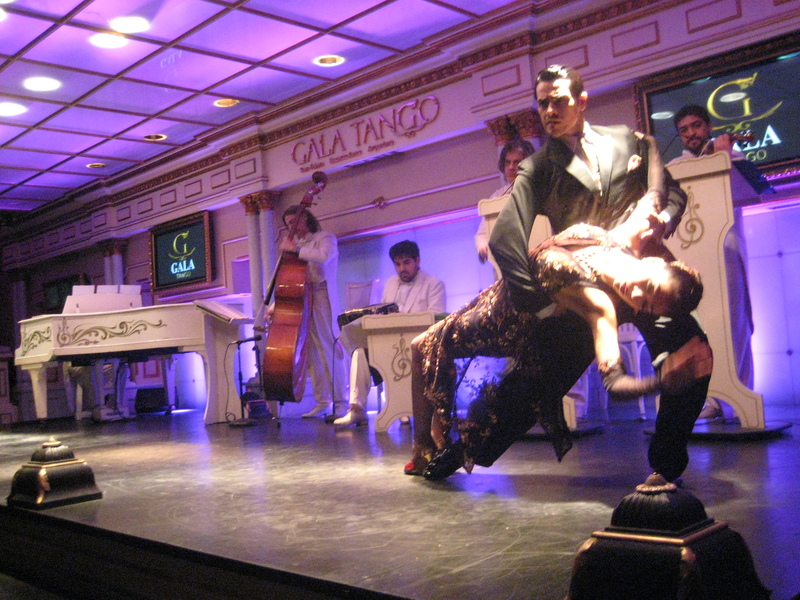 The trip ended with a visit to a tango show. This was totally against my nature, to do something so touristy, but I figured I might as well check it out, since it was my last night in the city. The dancing was quite amazing, and what was interesting is that there were some performers that did traditional performances of those in the countryside. I only hope that the expensive ticket prices go to their pockets at least somewhat. 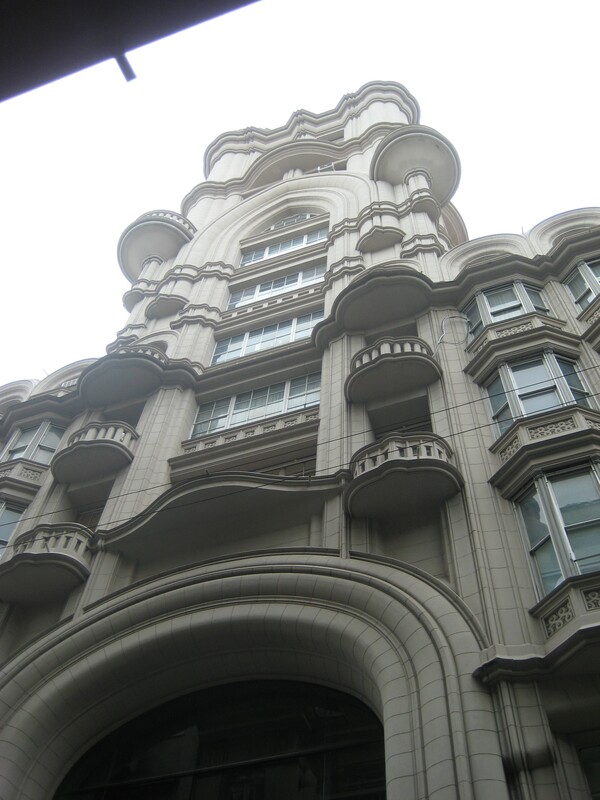 After a second visit, my appreciation for Buenos Aires is even more. Due to the fact that I decided to visit four countries in a week, my visit was once again limited to four days. This makes me itch to return if I ever have the chance, as there is still much more I want to see. Knowing my luck I think a chance will come at some point, and I will return to the city that I find perhaps the most amazing in the world.